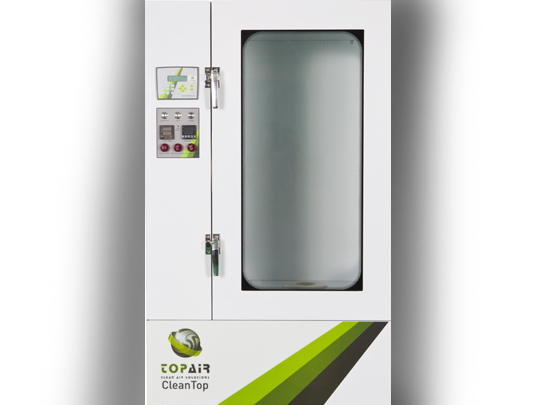 TopAir Systems is a manufacturer and provider of superior clean air and containment solutions. 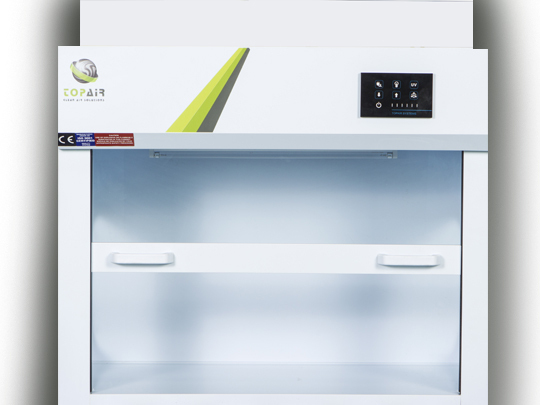 TopAir clean air solutions are used in laboratories and manufacturing facilities within chemical/biological plants, universities, research & development facilities and hospitals, as well as in the electronics, semiconductor and pharmaceutical industries. 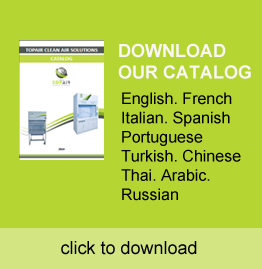 The company's customer base is spread over several continents, with active sales in Europe, North & South America and Africa. 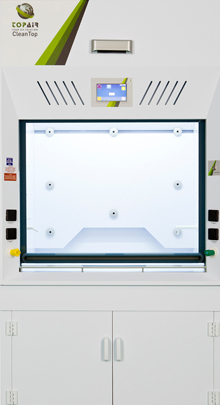 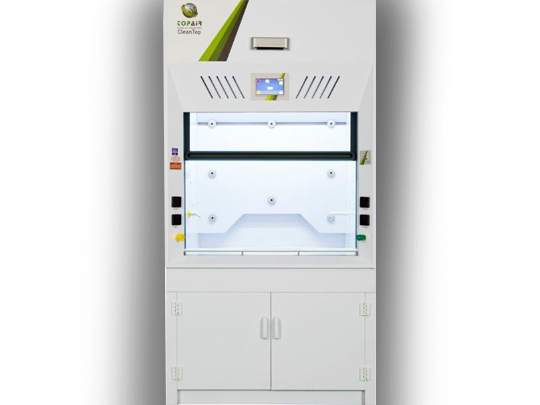 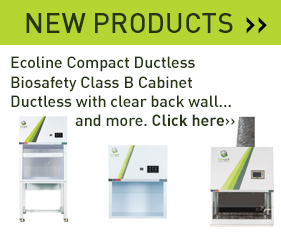 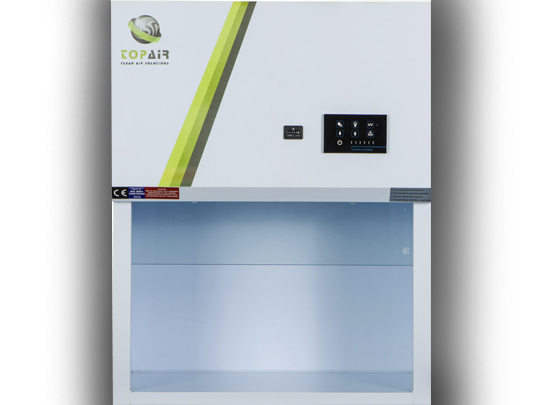 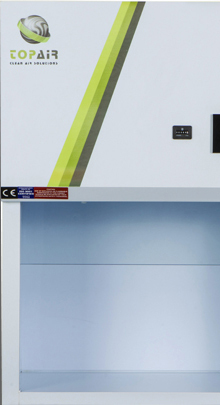 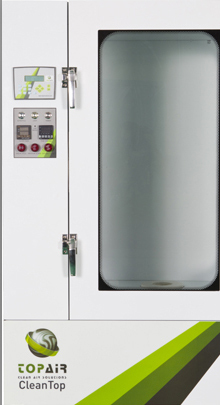 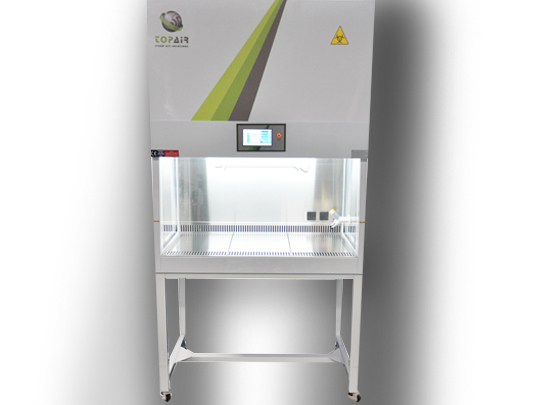 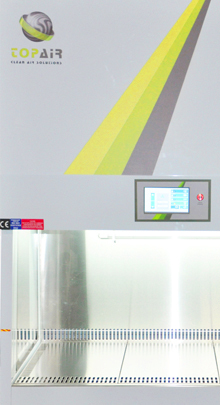 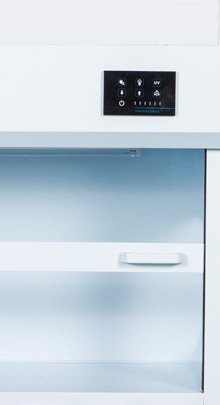 Topair's Ductless Fume Hoods provide an ultimate protective work environment for lab staff.